Ingolstadt, January 10, 2011 – AUDI AG sold around 1,092,400 cars in the past year, exceeding the Company’s annual sales forecasts, and thus recorded its best ever year in terms of sales. In China, Audi sold a record 227,938 units; in the United States, the brand achieved sales surpassing the 100,000 mark for the first time. “We have set a historic sales record on the US-market, while achieving the best earnings in the United States in a long time,” said Peter Schwarzenbauer, Member of the Board of Management for Marketing and Sales at AUDI AG. 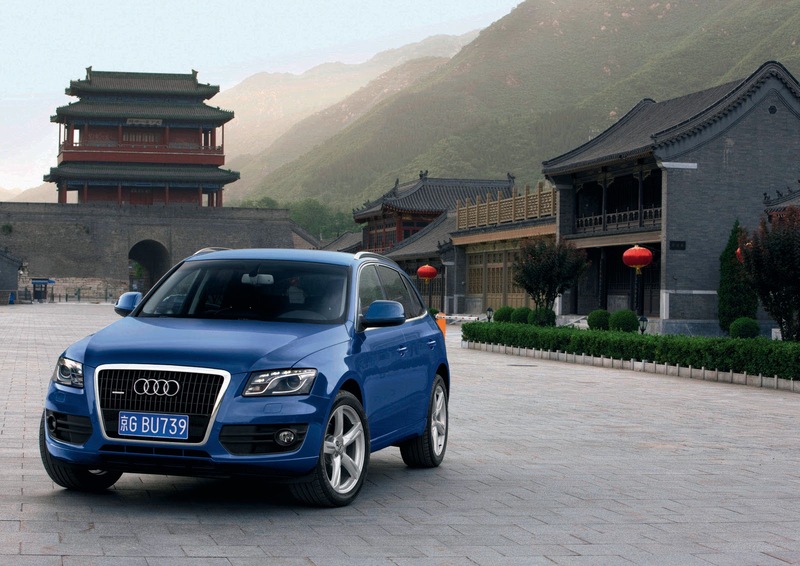 Audi also achieved record sales in the Chinese market, with demand growing considerably faster than expected. This led to Audi dealerships running low on cars at the end of the year. In all, the company delivered 227,938 cars to customers between January and December, 43.4 percent more than during the previous year. In December Audi handed 18,186 cars over to their buyers. 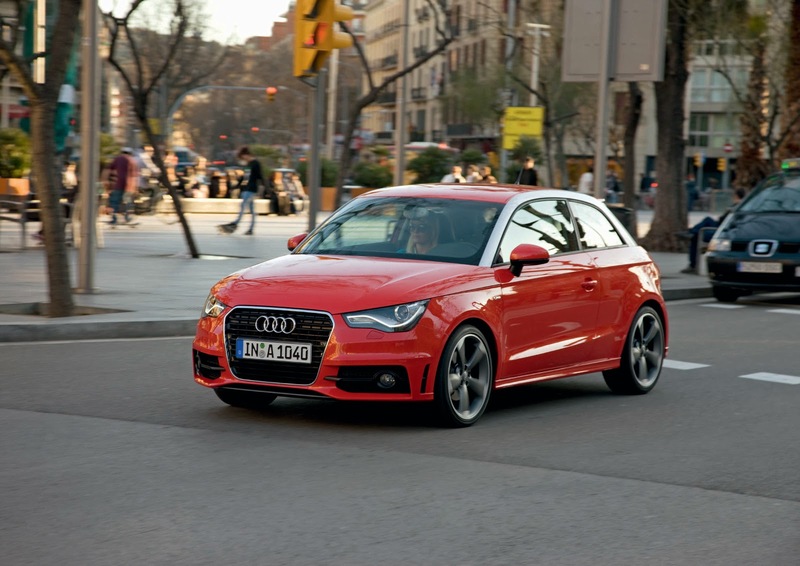 In Germany – as expected – the new Audi A1 helped the Ingolstadt-based carmaker to finish the year strongly. Corporate business, which is again on the upswing, also contributed to increased sales in December. With 23,950 units, AUDI AG sold 36.4 percent more cars than during the same month last year. Sales figures for the entire year, with 229,157 units sold, were slightly above the results for 2009, despite the impact of the scrappage bonus. Sales in December also rose significantly in Europe as a whole, to about 52,200 units, an increase of 18.2 percent compared to December 2009. From January to December, AUDI AG sold 647,600 cars in the region – and confirmed its position as Europe’s bestselling premium car brand. The Middle East recorded a sales number of approximately 6,300 units in 2010, an increase of 12.5% over 2009, in line with the company’s strategy of sustainable growth. The Audi Group sold around 1,092,400 cars of the Audi brand in 2010. In 2009 the Company posted revenue of €29.8 billion and an operating profit of €1.6 billion. Audi produces vehicles in Ingolstadt and Neckarsulm (Germany), Györ (Hungary), Changchun (China) and Brussels (Belgium). Aurangabad in India saw the start of CKD production of the Audi A6 at the end of 2007 and of the Audi A4 in early October 2008. Production of the new Audi A1 has been running at the Brussels plant since May 2010. The Company is active in more than 100 markets worldwide. AUDI AG’s wholly owned subsidiaries include AUDI HUNGARIA MOTOR Kft., Automobili Lamborghini Holding S.p.A. in Sant’Agata Bolognese (Italy) and quattro GmbH in Neckarsulm. Audi currently employs around 58,000 people worldwide, including 45,500 in Germany. Between 2010 and 2012 the Audi Group is planning to invest around €5.5 billion, mainly in new products, in order to sustain the Company’s technological lead embodied in its “Vorsprung durch Technik” slogan. By 2015, Audi plans to increase the number of models in its portfolio to 42. AUDI AG’s commitment to the region was confirmed through the foundation of its fully owned subsidiary in 2005: Audi Middle East. The current Middle East model range comprises the A3 Sportback and A4, the A5, S5 and RS 5, the A5 Sportback, A5 Cabriolet, A6, S6, the TT and TT RS Coupe and Roadster, the A8, the Q5, Q7, the R8 , the R8 V10, and the R8 Spyder V10.